Although Oncort is a new name in the industry, we take pride in our years of industry experience. Having been associated with some of the most well-known commercial cleaning companies in the United States, Oncort chose to step away and operate with a higher level of integrity and distinction. Since our inception, Oncort has been committed to providing superior services that meet the specific needs of its clients. We understand that professionalism is a must no matter what type of structure we service. From your initial consultation, you can expect the highest level of proficiency. Whether you are speaking with the owner or one of the well-trained staff, Oncort pledges to offer an unmatched level of professionalism. It is Oncort’s desire to positively affect your bottom line. How so? We want your customer ratings to go up, inspection grade to improve and complaints related to the overall cleanliness of your facility to disappear. Can we guarantee these results? It takes commitment from all parties involved, but know that Oncort’s promise to you is to meet and/or exceed your expectation. Allow Oncort to be the solution to your problem. 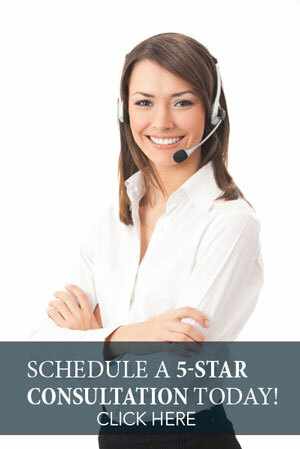 Schedule your “5-Star” consultation today.